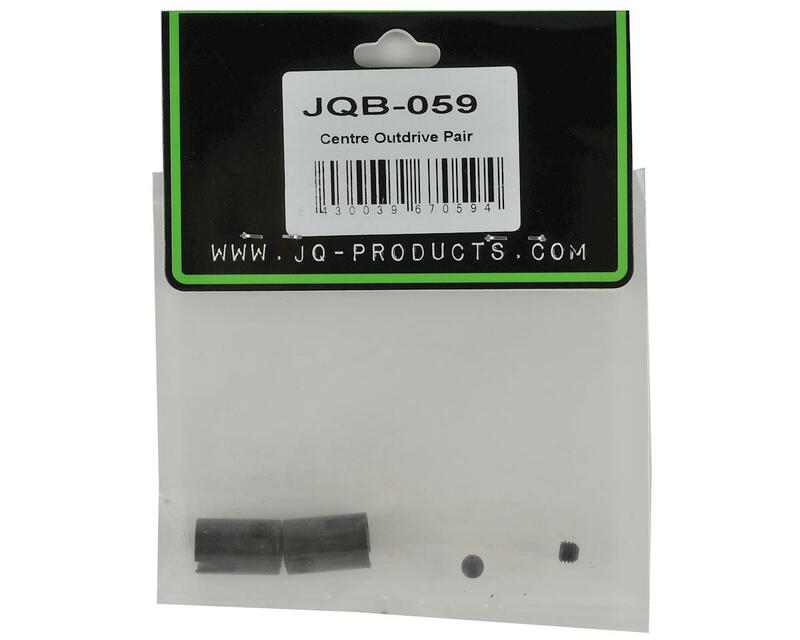 This is a replacement JQ Products Pinion Gear Outdrive Set, and is intended for use with JQ Products THE Car. 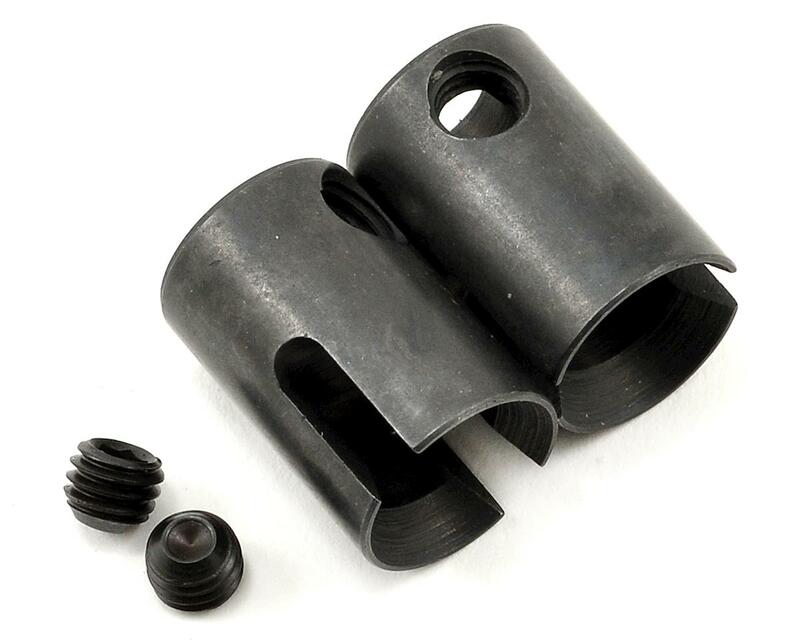 These outdrive cups are installed on the front or rear pinion gear, and are used to transfer the rotational force from the center drive shafts to the front and rear pinion gear. This package includes two pinion gear outdrives.